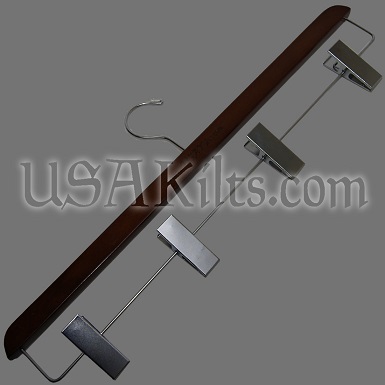 Follow the measuring instructions in the "Measuring Instructions" tab under the product description or watch a video on how to measure in the "Videos" tab under the main product image. 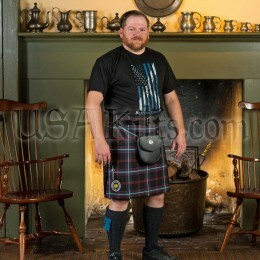 "In Stock" Casual kilts are available in limited tartans, in limited sizes and will ship out within 24 hours. 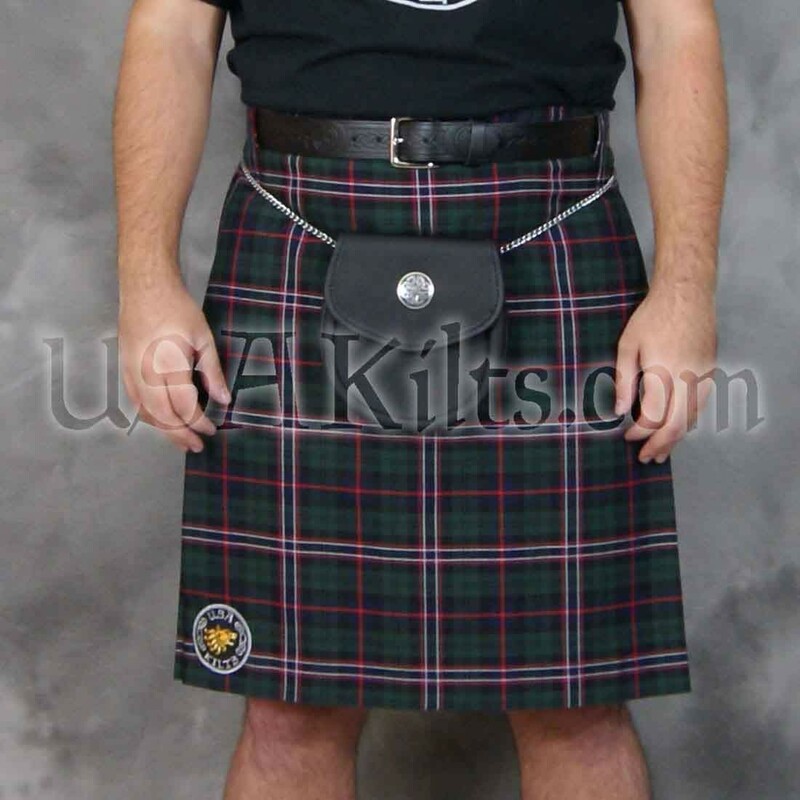 In the rare instance something is out of stock when the order is placed, we'll let you know immediately. Our Casual Kilt is made from the best “non wool” tartan fabric available: a 12 oz Polyester Viscose material that is woven in the UK. This fabric is extremely hard wearing, has Low Pill™ technology to resist pilling and is Teflon® coated to resist stains. 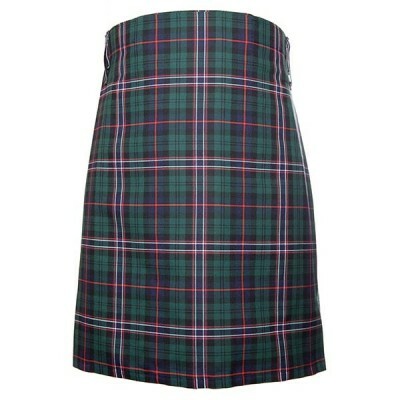 It holds a crisp pleat and is easy to iron. 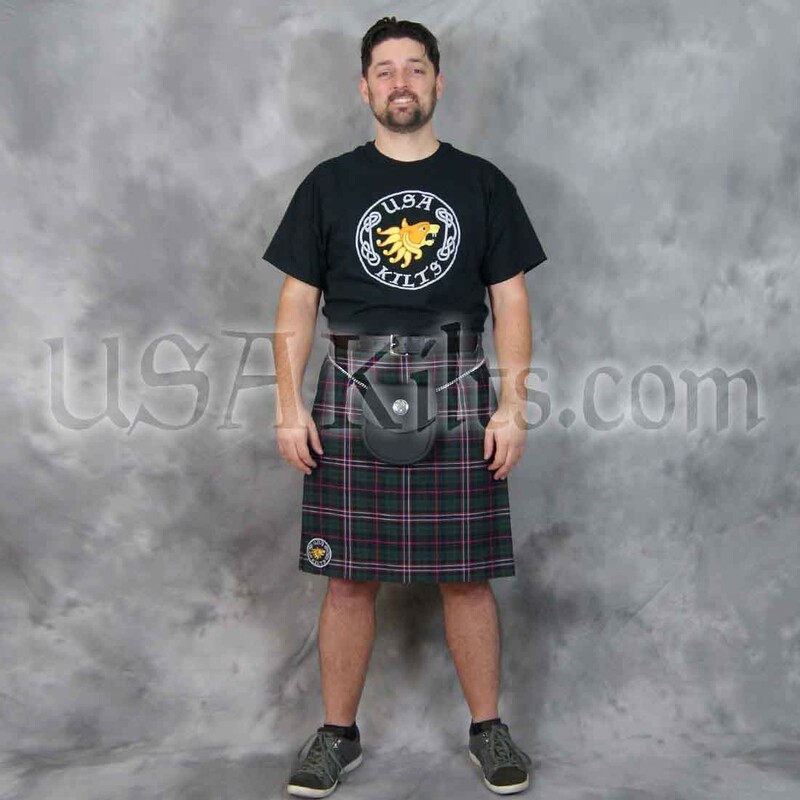 The Casual Kilt is designed for the budget-minded customer or first time kilt wearer hesitant to make the investment in a more expensive kilt. 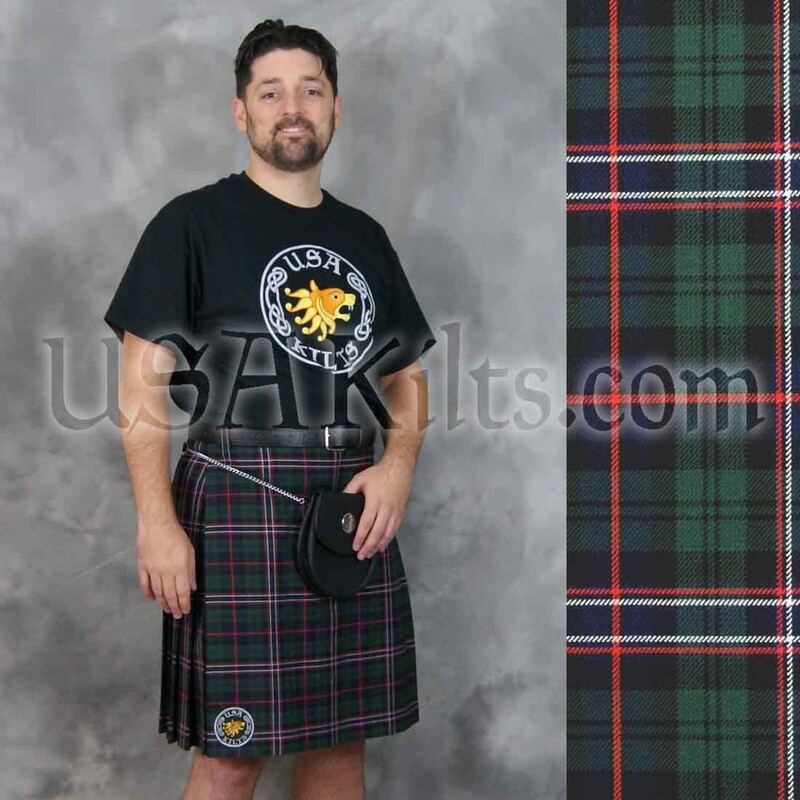 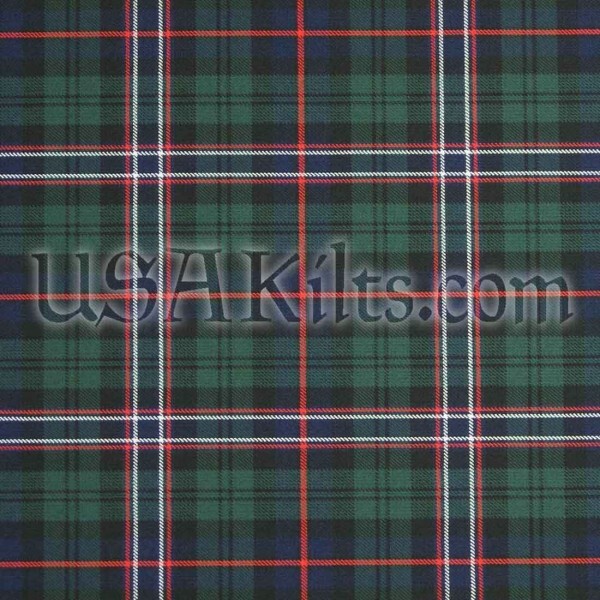 It’s also great for highland athletes, runners, and anyone looking for a low-yardage kilt with excellent durability and stain resistance. 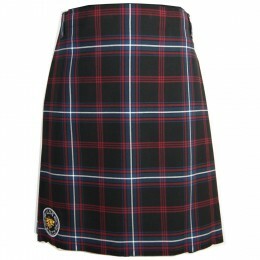 It’s perfect for wearing to the pub or in situations where spills or getting dirty is expected. 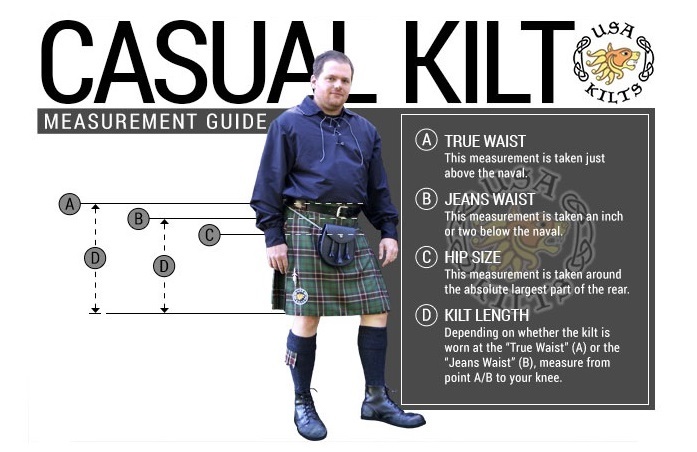 The Casual Kilt can either be worn at the "True Waist" (A) like a traditional kilt or at the "Jeans Waist" (B). 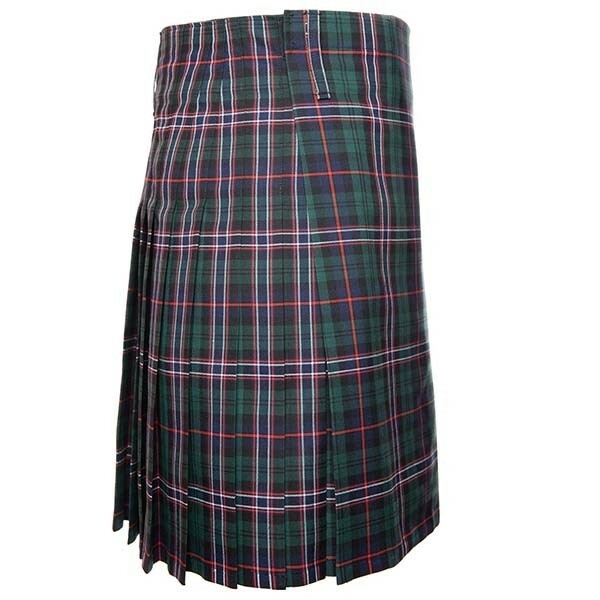 This is where the top of the kilt will sit. 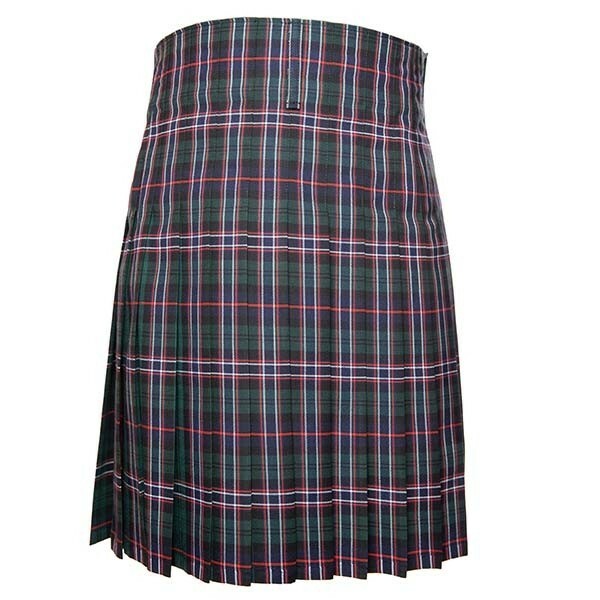 This is the number we use for your hip size. 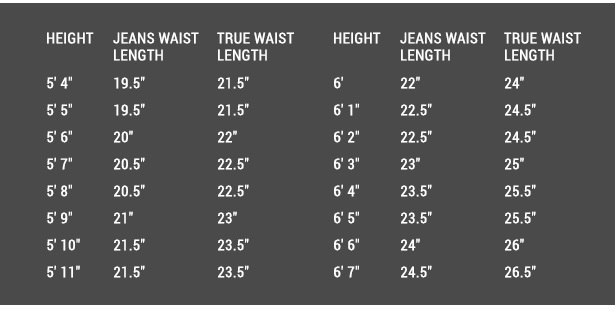 In most cases, it's about 4-6 inches larger than the waist measurement. 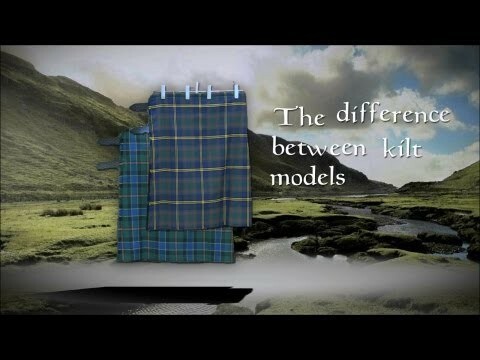 Take a bath towel and FOLD IT so that it is 22" long. 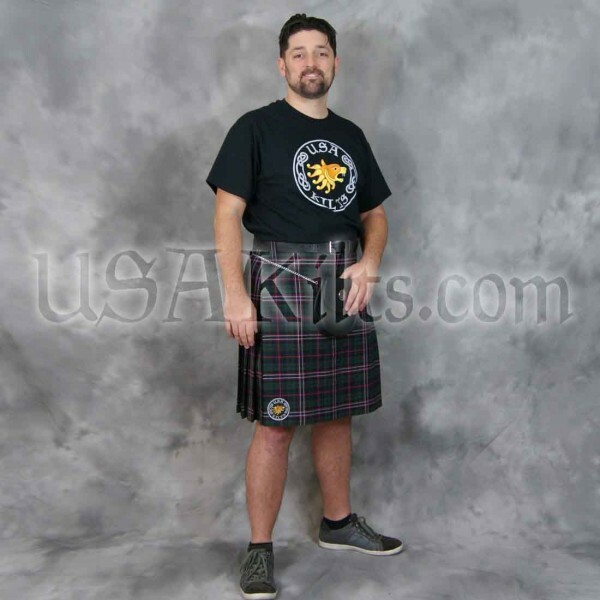 Wear a pair of shorts, so you can see your knees and stand roughly 10 feet back from a full length mirror. 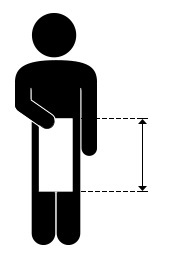 Hold the towel up to your waist, putting the top of the towel at the spot you took the waist measurement. 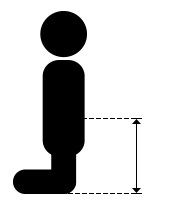 If the 22" length hits below your knee, shorten the towel by folding another inch or two, so that the bottom edge hits you square in the middle of the kneecap. 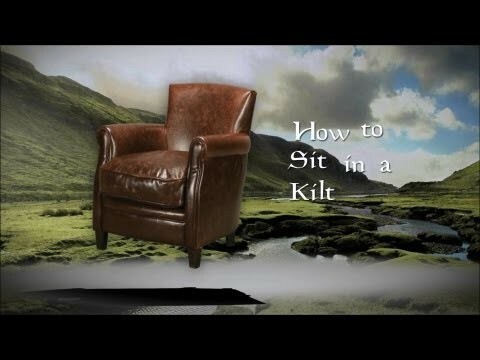 If the 22" length hits above your knee, lengthen the towel by unfolding an inch or two, so that the bottom edge hits you square in the middle of the kneecap. 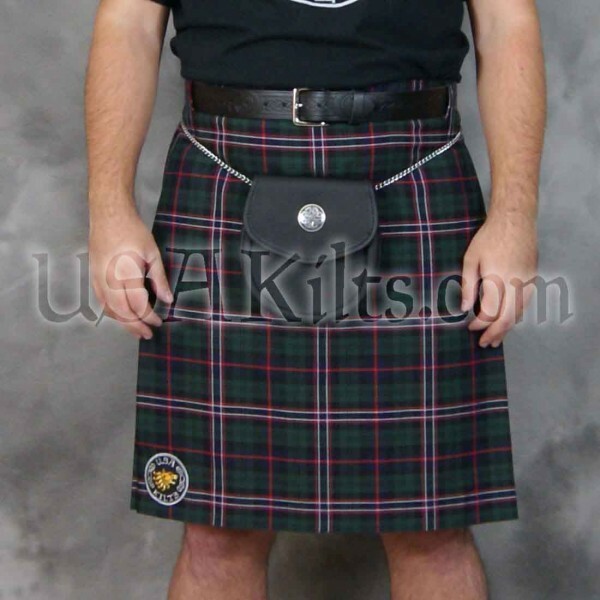 Once you have the top of the towel sitting at the top of where you want to wear the kilt and the bottom edge hitting the middle of your knee, measure the length of the folded towel from the top to the bottom. 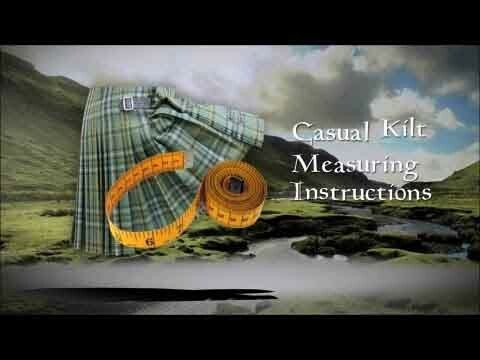 That will be your kilt length measurement. 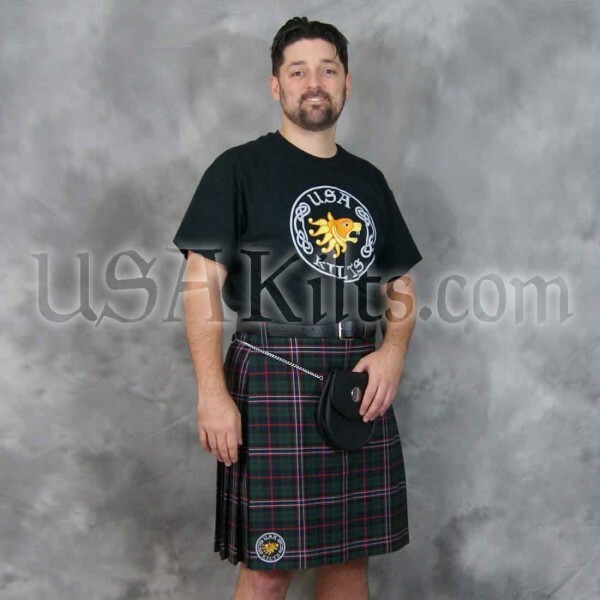 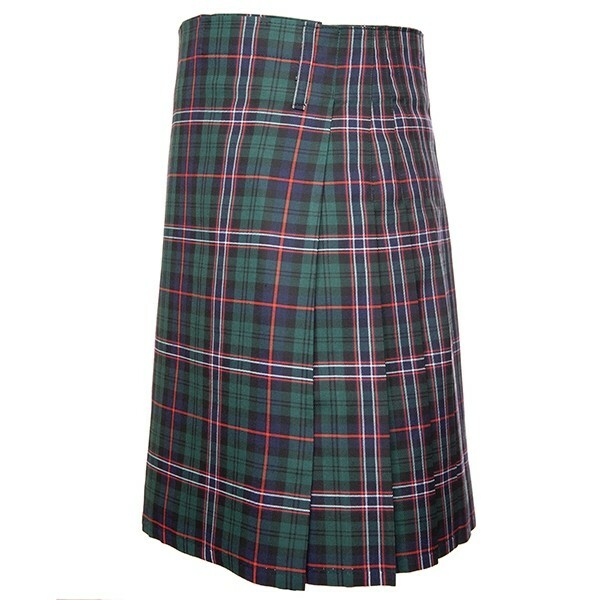 This kilt is in stock and ready to ship. 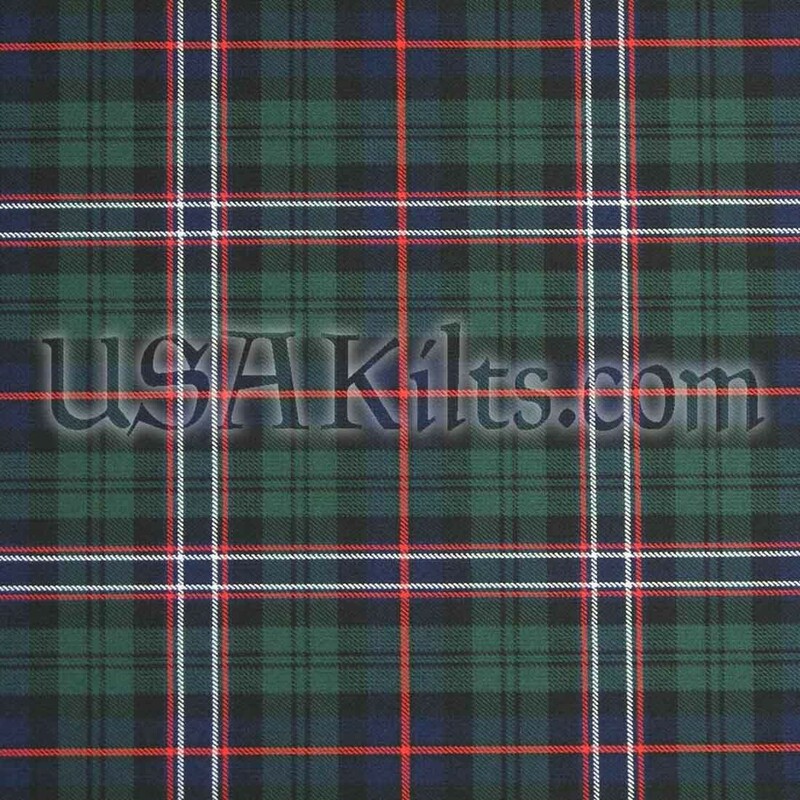 In the rare instance it's not in stock when your order is placed, we'll contact you within 24 hours.